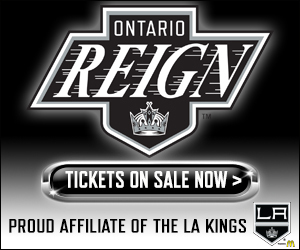 Today marked another development day for the Reign. 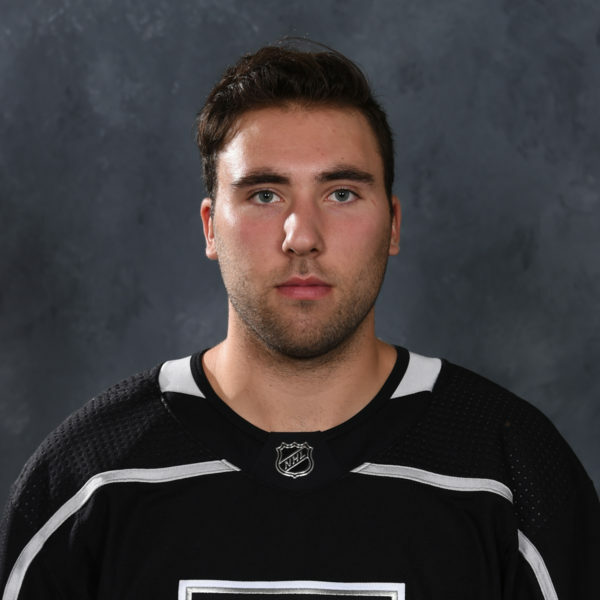 A select group of players, predominantly a younger group, skated today with the Kings Development Staff, including Craig Johnson, who is in his first season as a member of the development team after he joined the staff in June of 2018. 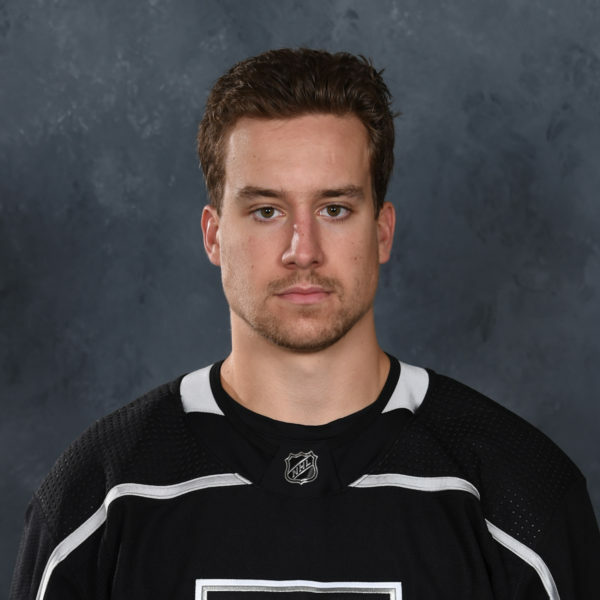 The veteran of over 550 NHL regular-season games, as well as more than 150 in the minor leagues and overseas, works mostly with forward prospects, several of which are beginning their professional careers with the Reign. 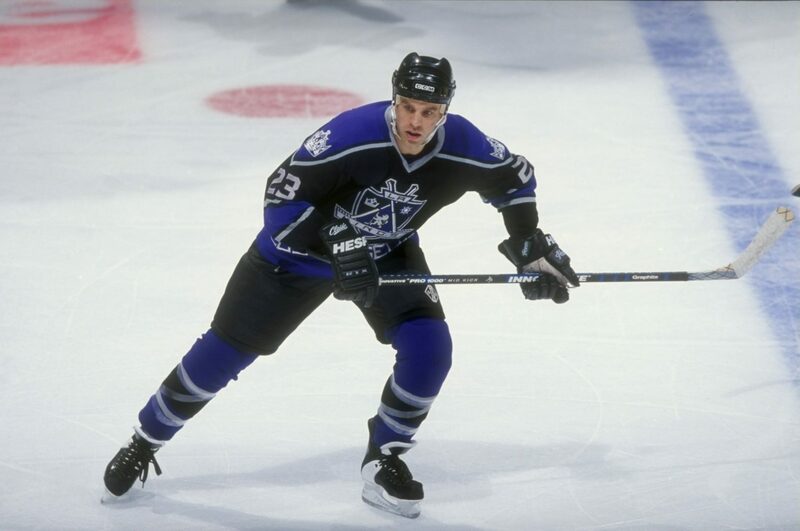 Johnson, who spent parts of eight seasons with the Kings from 1995 – 03, was once the player that these current younger players are now. 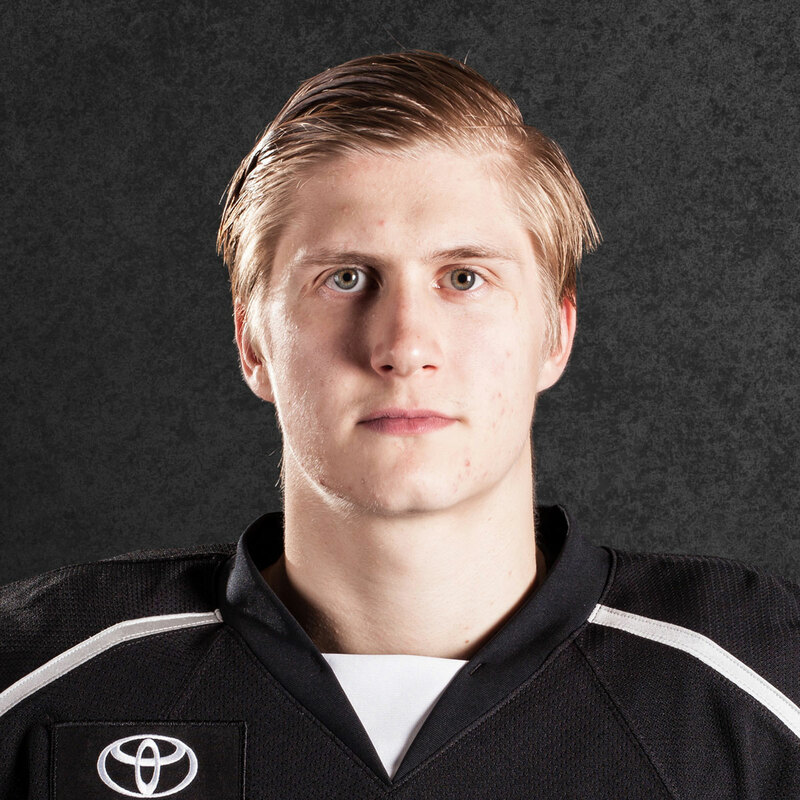 Johnson and the development team work with the Reign players every couple weeks in a group setting, and sometimes on a daily basis in smaller group settings, and the Minnesota native has, so far, been happy with working with this season’s Reign group. They’re a great group of guys. They always want to get better and they come ready to work hard. What we’re trying to work on is little fundamentals, fundamentals that will make them better and help them become better professionals. We don’t do the X’s and O’s, we work on the skills that are going to help them develop as players. We’re working on different shots, blending skills into those shots. We work on skating quite a bit, different edges, different cross-overs, transitions, pivots and a lot of what we do is help the players with their transition [to the pro game]. Some of them are coming from college, some are coming from juniors, we try to help them become better professionals, talk to them about the day-to-day and basically having a purpose every time you come out and trying to get better. The biggest adjustment is the size of the players, the strength of the players they’re playing against and the speed and the structure. A lot of them come and they’re the best player and they get into a “free flow” where they do whatever they want and now they’re asked to play a certain way. A lot of times, guys have trouble adjusting and a lot of what we do is trying to give them the freedom to do what they do best, what got them here. 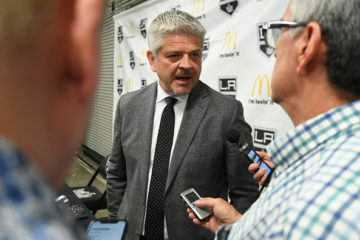 What got them drafted or why the Kings think they’re going to be a good NHL player, while also developing those skills. Players have to learn that little things are going to help them gain more ice time. It might not be the goal, it might be the simple play, they win a wall battle and they get a puck out, or they make a play to support. 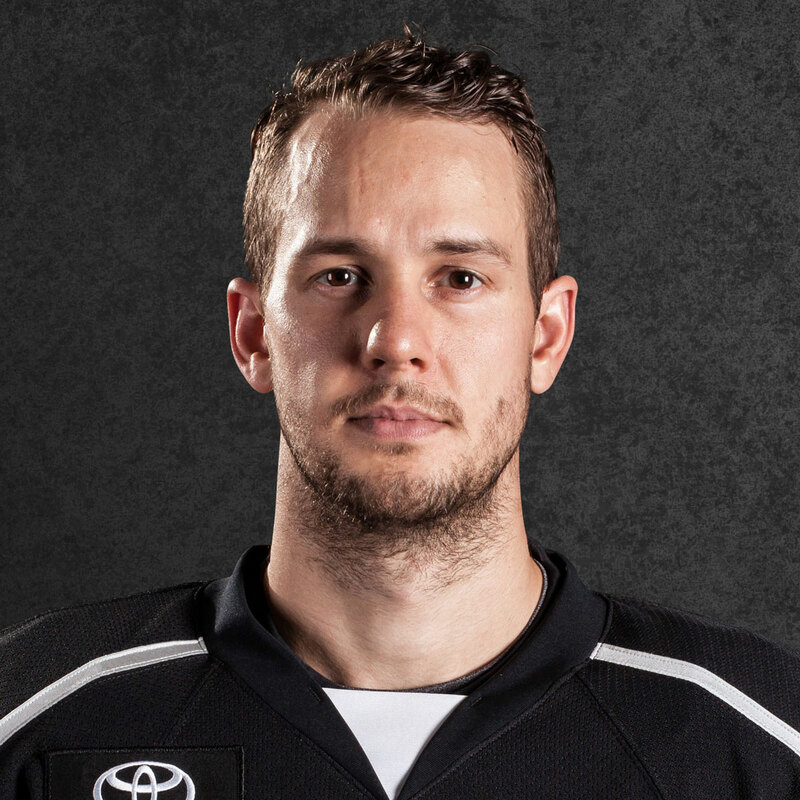 It’s the little things that all of a sudden, a coach is like “Wow, he’s not turning pucks over, every time he touches the puck, it’s a positive possession.” Those things will help them definitely.